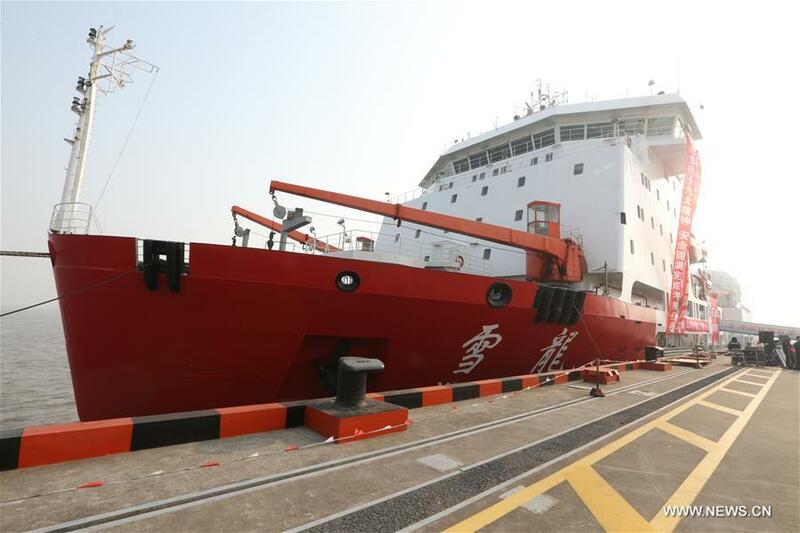 The Kunlun team of China's 35th Antarctic expedition withdrew from the Kunlun Station on Thursday after completing various scientific exploration projects at the peak of Antarctic's inland icecap. The 16 members, who are now on their way back to the Zhongshan Station, arrived at the Kunlun Station on Jan. 4. The Kunlun Station was erected at Dome Argus (Dome A), the South Pole's highest icecap, at 4,093 meters above sea level. During their stay at the station, the members conducted projects including maintenance of astronomical telescopes and collection of their data in past years, installation and operation of measurement equipment of astronomical sites, and measurement of GPS and gravity. The Kunlun team, facing a lowest temperature of minus 40 degrees Celsius in the station when withdrawing, brought all the garbage on its way back. The team is expected to reach the Zhongshan Station in half a month. The Kunlun Station lies at 80 degrees 25 minutes south latitude and 77 degrees 6 minutes east longitude. 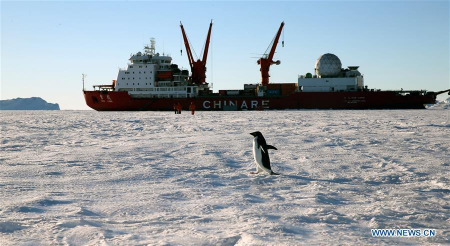 It is China's first science station in inland Antarctic as well as the highest science station ever built by mankind on the continent.